Is it possible to rip mini games from gba games? Could someone hack my save file? 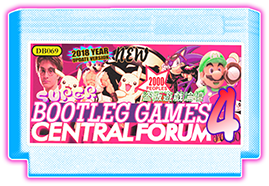 Please some one help with multicart hack! Any way I can make Somari warp?